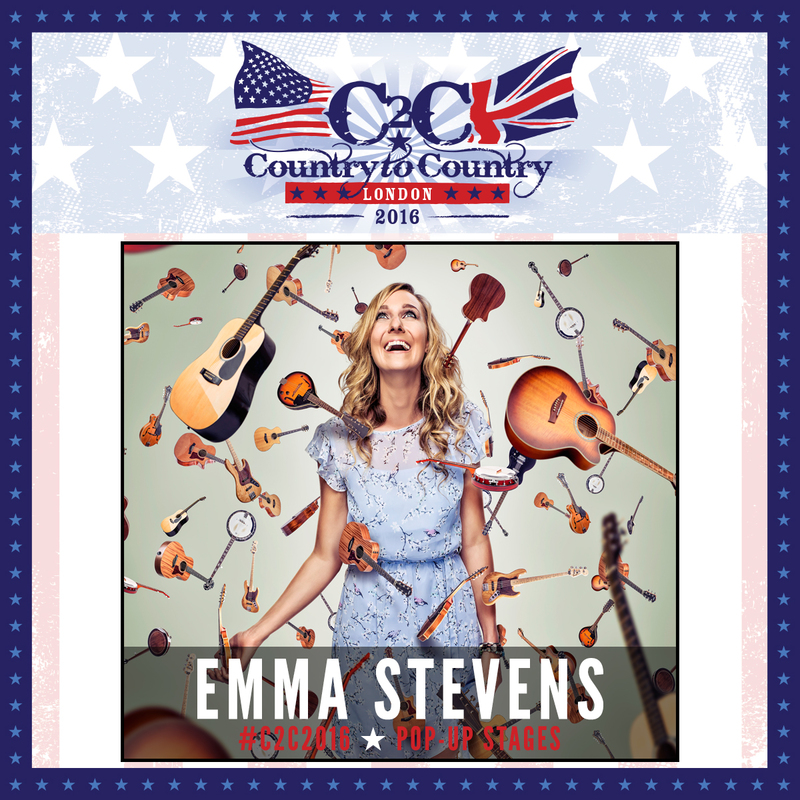 THRILLED to announce that I’ll be performing at the prestigious “Country 2 Country” music festival at the o2 in March this year!! Very excited!! !